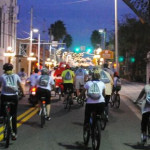 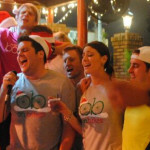 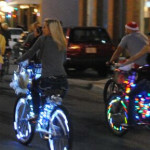 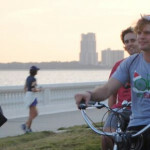 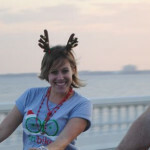 On Saturday, December 10, 2011, we once again took riders through landmark Ybor City; only this time we presented a holiday theme and cruised through Ybor’s residential areas in search of Christmas lights. 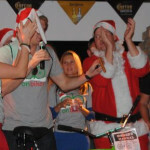 Upon returning to the meeting point, riders were greeted with hot chocolate, s’mores, and and holiday themed festivities featuring a DJ and Karaoke. 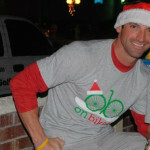 The first 300 people to register received a special onbikes holiday logo swag bag. 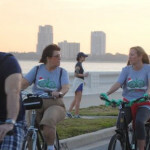 All proceeds from this event went towards the purchase of bicycles that were delivered to foster kids throughout the Tampa Bay area on Christmas Eve.